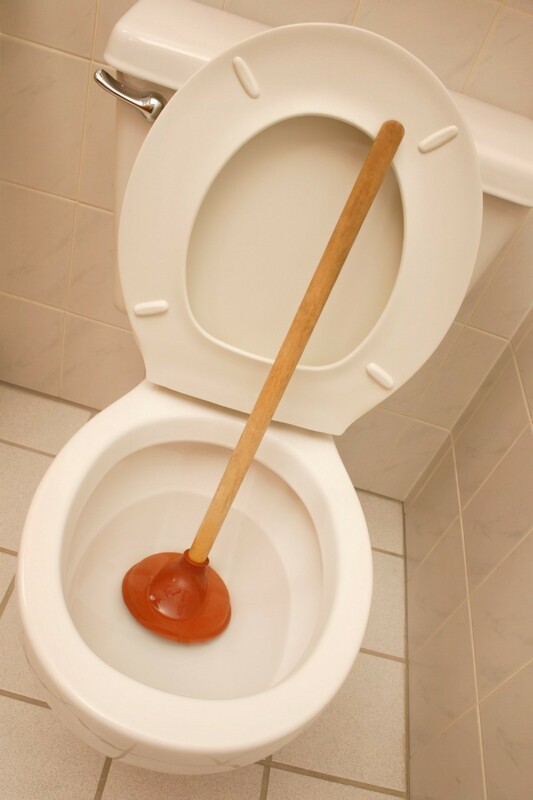 A feminine pad that is flushed down a toilet will quickly clog the plumbing. This is a guide about fixing a toilet clogged by feminine pads. I accidentally flushed a women's pad down the toilet in the middle of the night. The toilet overflowed, so I shut of the water valve. I want to use the Dawn/hot water fix. Do I keep the water valve off before I do this fix? Please help. Thanks. Pads are NOT made to break up. I don't think you are going to be able to get this out without either a plunger or a snake. I wouldn't even try anything else. I don't know about the Dawn fix, but if you use a plunger you might be able to push it out into your sewer system/septic system, or move it back up and out using a plumber's snake. If you are lucky, maybe the pad has started to break up. Good luck! Dawn isn't going to fix this one. That's for breaking up goop. I would try vigorous plunging. If that doesn't work, you'll have to snake it. Hey! I did try the Dawn and hot/warm water fix....and guess what? It did work! Thanks for all of your help!